WE MAKE A LIVING BY WHAT WE GET, BUT WE MAKE A LIFE BY WHAT WE GIVE ! The Company has contributed to the community welfare through donating for Dialysis Machine and Neonatal Ventilators to Federal Government Polyclinic (Postgraduate Medical Institute) Islamabad. The hospital provides free medical care facilities to federal govt employees, their families, the resident of Islamabad, Gilgit Batistan, AJK and Nothern Areas. The hospital was in accute need of the machines to cater 2.5 to 2.8 million patients annually and gives emergency services round the clock. The Company contributed to sponsor for hosting 5th edition of ODI Cricket WOrld Cup of Blind Cricket Team. 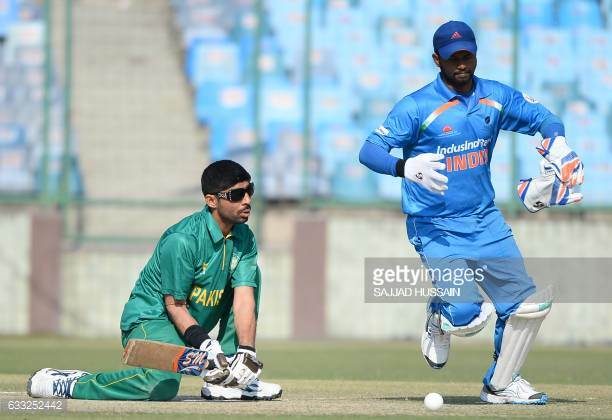 The contribution was made to meet the expenses of hosting 5th edition of ODI Cricket World Cup of the Blind Cricket Team held from January 7, 2018 to January 21, 2018 in UAE/Pakistan. The Company supported PBCC initiative for the revival of Internaitonal Sports in Pakistan through financial assistance. The Company contributed to support for Special Olympics Athletes program in the July 2015 in Los Angeles, US. 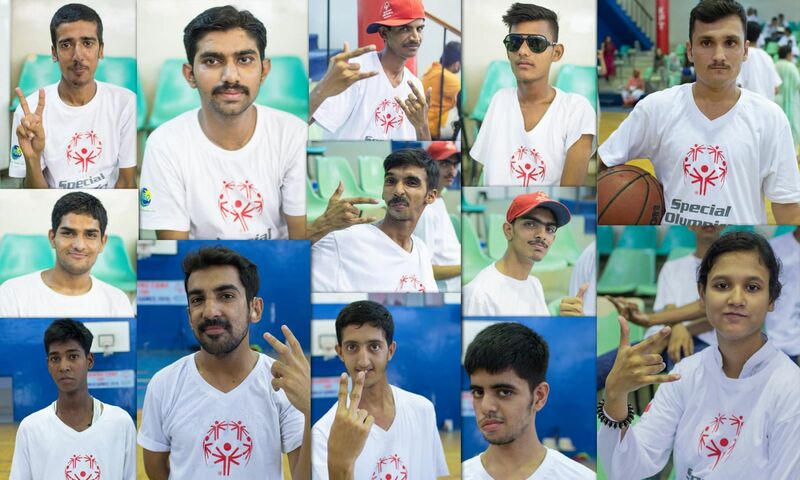 Special Olympics Pakistan (SOP) is registered charitable organization, fully accreted body of Special Olympic In Washington D.C USA, For this specific event GHPL BOD of director approved Rs. 10 Million to meet the expectation of Pakistan delegation Special Olympics held in Angeles July 2015. The financial assistance provided is utilized for year round trainings and athletic competition for children and adults with intellectual disabilities.